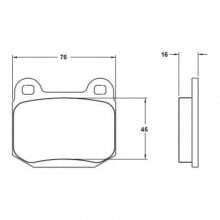 Performance Friction 0109.11.16 (11 Compound) Pad fits the rear of many popular Japanese Sports Cars, such as the STI, 350z & Evo. 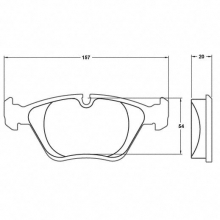 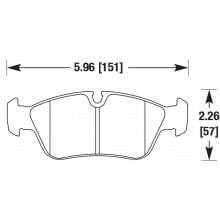 Performance Friction 0394.08.20 (08 Compound) Pad fits the front of many BMW's, such as the E36 & E46 M3 sedans. 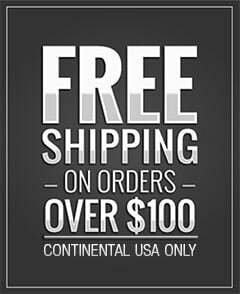 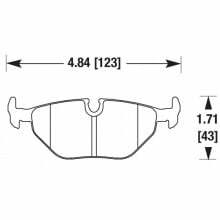 Performance Friction 0394.11.20 (11 Compound) Pad fits the front of many BMW's, such as the E36 & E46 M3 sedans. 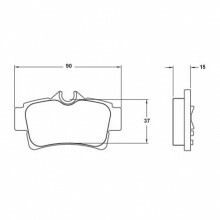 Performance Friction 0396.08.17.44 (08 Compound) Pad fits the rear of many BMW's, such as the E30 M3, E36, E36 M3, E46 sedans. 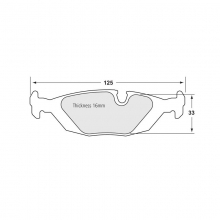 Performance Friction 0396.11.17.44 (11 Compound) Pad fits the rear of many BMW's, such as the E30 M3, E36, E36 M3, E46 sedans. 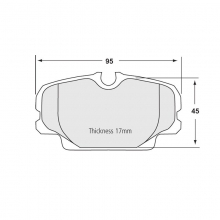 Performance Friction 0447.08.17.44 (08 Compound) Pad fits the Stoptech ST-40, ST-50, Brembo S4 and many lucky Porsche owners. 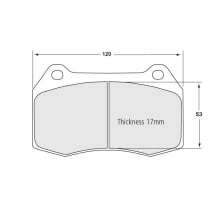 Performance Friction 0447.11.17.44 (11 Compound) Pad fits the Stoptech ST-40, ST-50, Brembo S4 and many lucky Porsche owners. 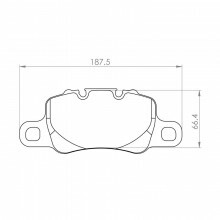 Performance Friction 0558.08.18.44 (08 Compound) Pad fits the BMW E36 and E46, 323/325/328 and also Z3 and Z4 front axle track cars. 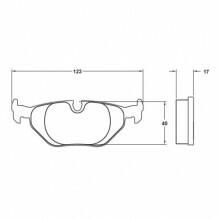 Performance Friction 0558.11.18.44 (11 Compound) Pad fits the BMW E36 and E46, 323/325/328 and also Z3 and Z4 front axle track cars. 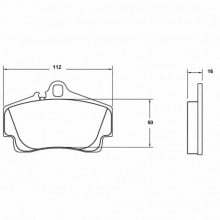 Performance Friction 0919.08.16 (08 Compound) Pad fits the rear of the BMW E90/E92 M3. 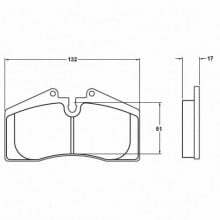 Performance Friction 7721.11.17.44 (11 Compound) Pad fits the Porsche 991 Turbo and 991 GT3 Front Calipers. 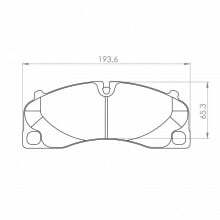 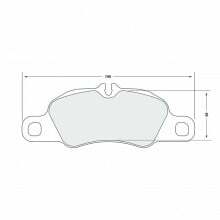 Performance Friction 7727.11.18.44 (11 Compound) Pad fits the Porsche 991 Turbo and 991 GT3 Rear Calipers.